If you want your app to attract a lot of people with different interests, from different countries, etc., you definitely want to include customization or personalization. It is a crucial part of your app. Great UX design is a must, however it only makes first impression. If you want to keep people using your app, you need to allow them to customize or personalize the content. Personalization or Customization in digital world do not mean the same, however both of these terms share the same goal, which is to tailor content according to interests of user. To achieve these goals, they use a different means. Main difference between them is, who does the tailoring. Personalization is done by the system, which identifies the particular user, or a group and shows them only the content they want to see. Customization requires the activity of a user. System is providing the options for a user to hide content, or to fill form with interest, education, etc. Part of our brain that focuses our attention is called Reticular Activating System (RAS). It works as a filter and it sorts out what is important for us and what is not. It evolves really quickly, because over the course of few years we have developed banner and content blindness. We basically ignore the banners and the content subconsciously, therefore the customization or personalization is crucial for websites or apps in order to create excellent user experience. Customization allows users to get what they want and also giving them the sense of control, by letting them filter unattractive content. Personalized website filters content, experience or functionality according to the needs of the user. Janrain conducted a study which showed that almost three-fourths (74%) of users leave websites which are showing them content not related to their interests. For example personalized push notifications can increase open rates up to 800%. In other case, online retailer JD Williams increased new visitor conversions by 18 percent after only two weeks since they incorporated personalized mobile experience. Facebook allow their users to select what they want to see. 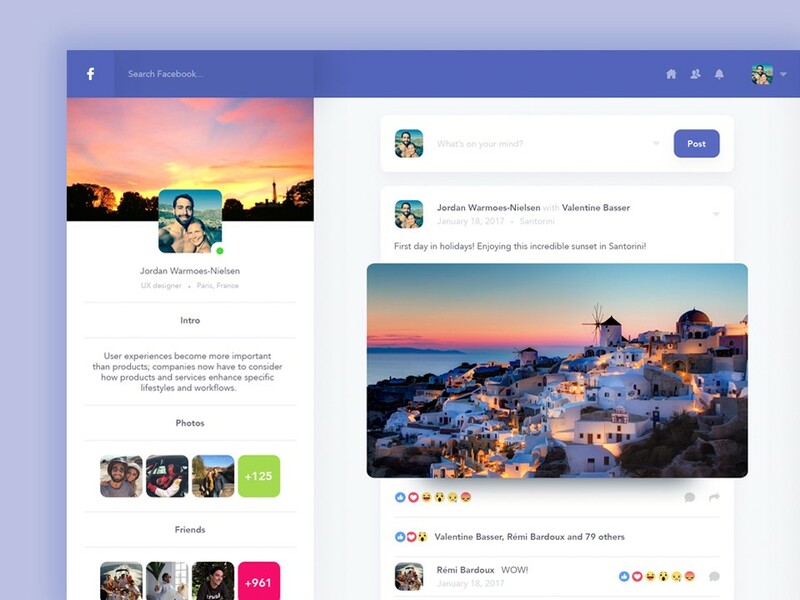 It lets its users to either hide content from individual users, hide content that its similar to the one displayed or to turn on the notifications when your favourite friend, person or page post something. It also shows you the posts from friends and pages, with whom you interact the most. Airbnb uses more personalization tools at once. It uses location and geotargeting personalization. 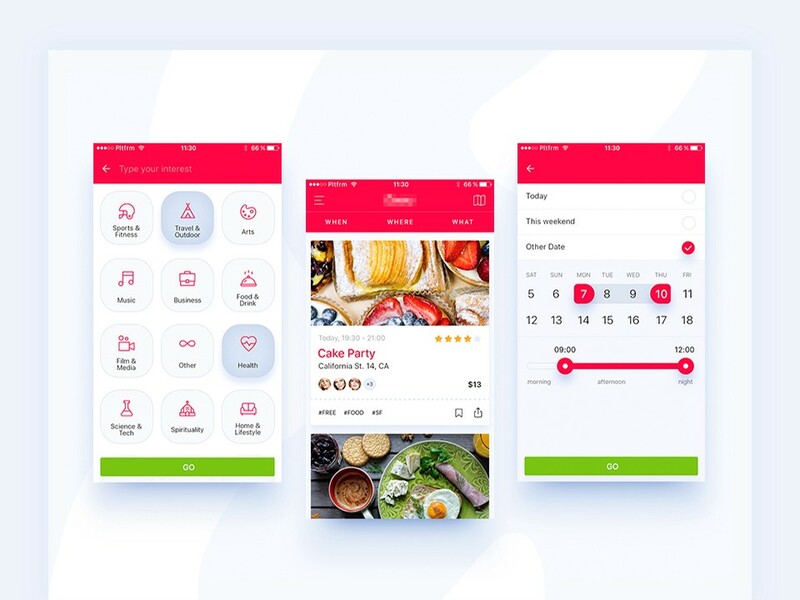 It suggests your accommodation near you, or If you book a place in a certain city, the app will show you the places you can visit, where to eat, party, etc. It also uses your previous searches in order to recommend you places to visit. 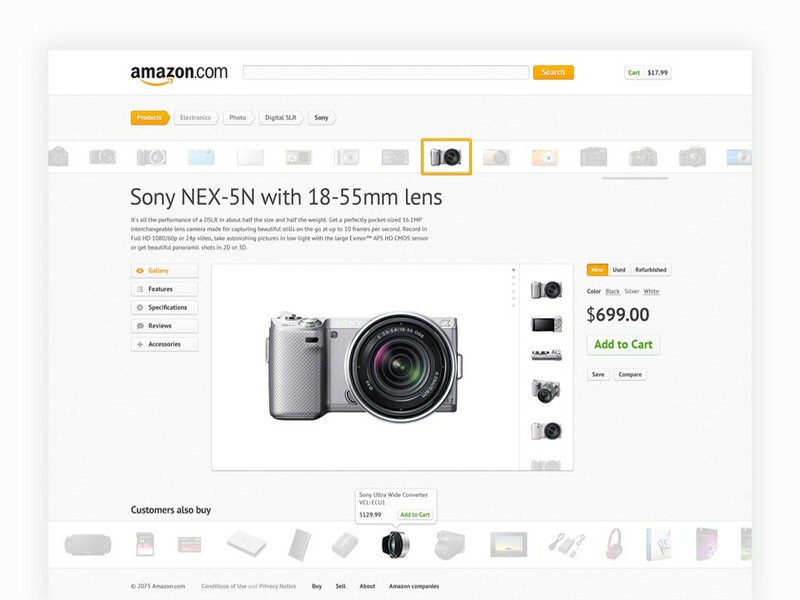 Amazon have almost unlimited database of products, so the search can be difficult. Therefore, personalization is really helpful for the customers. Amazon is suggesting its visitor products, according to his latest search. Personalization is really crucial for online shopping. According to Invesp 59% of online shoppers believe that it is easier to find more interesting products on personalized online retail stores, while 56 percent of online shoppers are more likely to return to a site that recommends products. 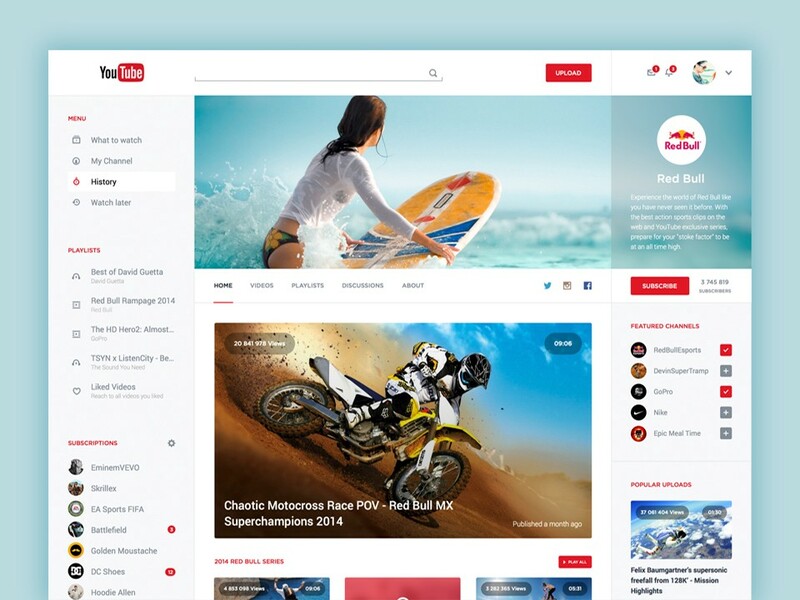 YouTube personalizes its homepage with videos that are content based according to what user have previously seen. YouTube know that you watch too much John Oliver, and you are interested in rap music. Therefore, your YouTube homepage will look differently than screen of a guy who watches conspiracy videos or listen to death metal. 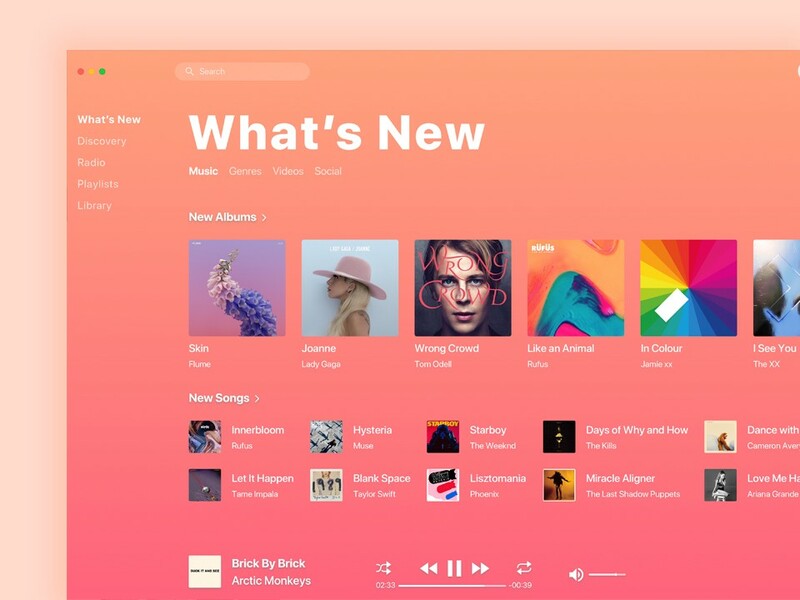 Spotify, same as Apple Music, owns an enormous collection of music. People can listen to all of them and sometimes they do not even know, that they will love some song, which they wouldn’t even play. Personalization helps people to discover the new songs. 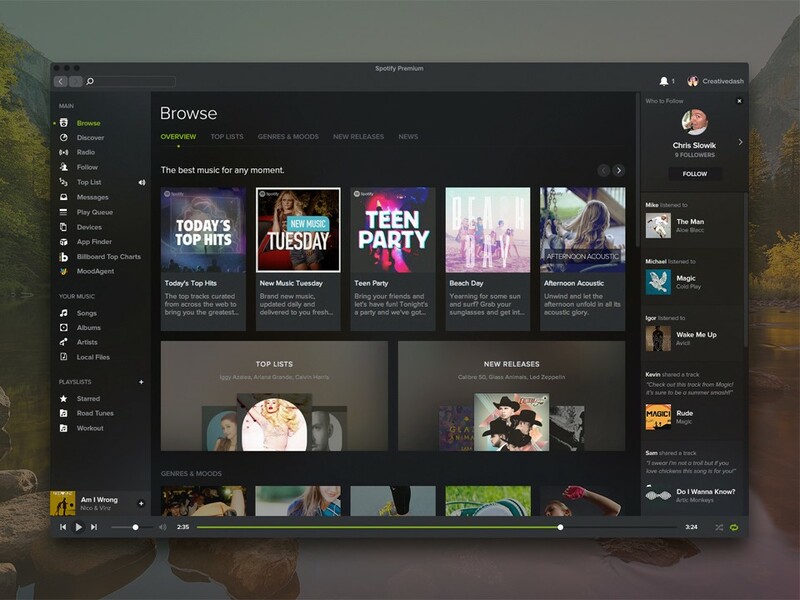 Both music services recommend songs, albums or playlist according to the user’s browsing history. However, Spotify contains a special personalized feature for runners. It uses technology to discover the rhythm and then it plays the song that are in tune with the runner’s tempo. Pandora uses the mix of personalization and customization in order to keep its users. People sometimes do not know the exact music that they want to listen. 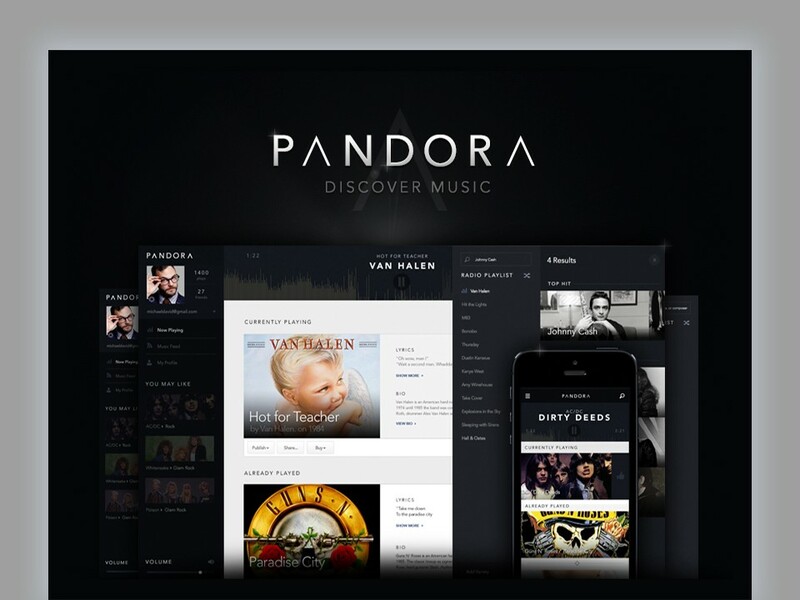 Pandora has a function of a customized radio station. User just picks a song that he likes and it will play similar songs. Users can give them a feedback by giving a thumbs up or down to a song in order to improve the playlist. Netflix became the huge rival for basic televisions. Not only it contains a huge amount of movies, series or documentary, that can be played almost everywhere, if user is not sure what to watch, Netflix will recommend him more content that is interesting for him. Netflix also uses push notifications to remind user about the new episode or series of his favorite show. There is a thin line between personalization and customization. They both have to enhance user experience, but they will definitely not fix a poor one. Customization works best if user knows what interests him the most. It also requires an additional time from visitor, who has to configure the website in order to make it optimal for him. Personalization is based on artificial intelligence and on previous behaviour of the site/app’s visitor. It does not require user to fill out any form, because everything is done by the system. But if you want to provide your user the best experience, you want them to see content of their interest. Personalization or customization is therefore crucial to your website/app. However, they both require maintenance over time, because people’s preferences change.